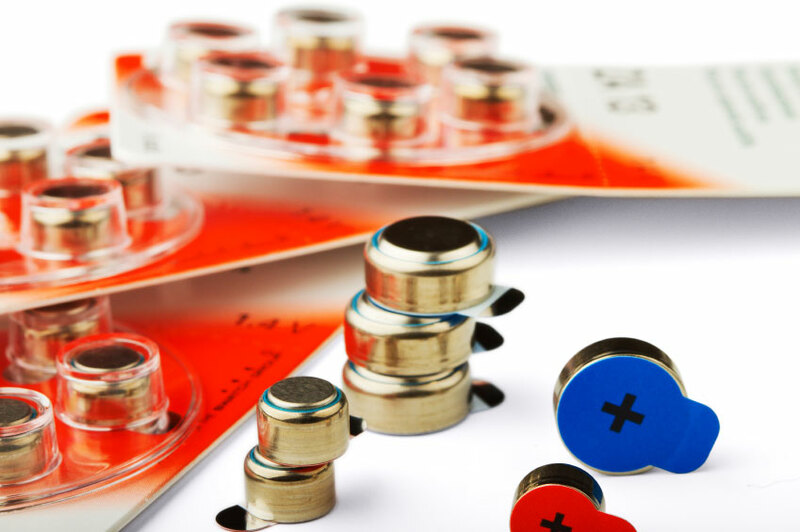 Most hearing aids use disposable zinc-air batteries that are color- and number-coded for easy replacement. The type of battery needed depends on the style and size of your hearing aids and includes: 10 (yellow), 13 (orange), 312 (brown) and 675 (blue). Most drugstores carry replacement batteries; they can also be purchased from your audiologist at ENT Specialists of Metairie or ordered online.